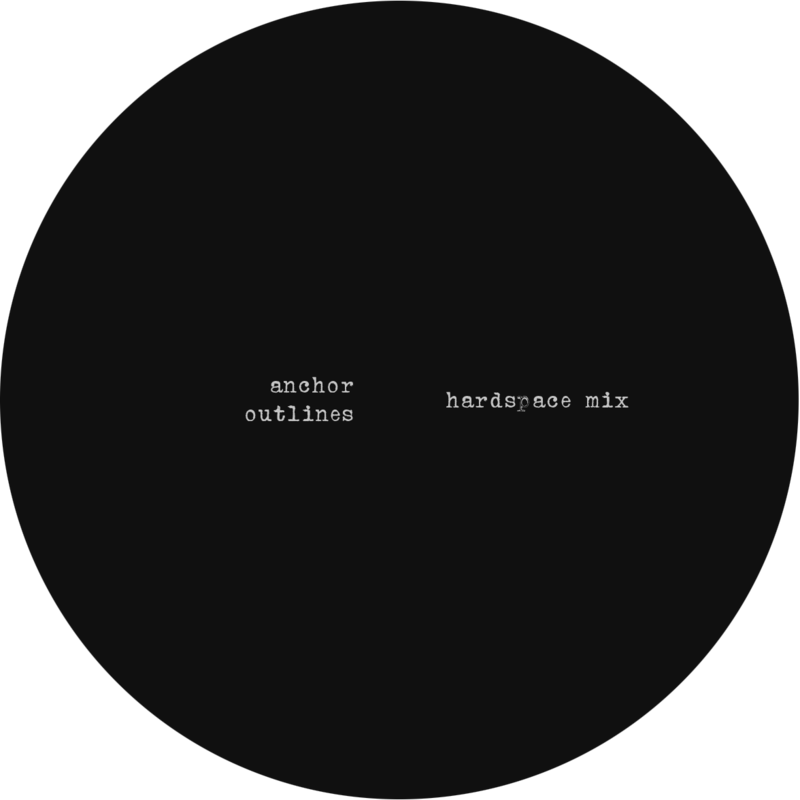 This newest installment of the ongoin series presents four very different Hardspace Mixes, each one of which allowing a different shade of Len Faki‘s musical guise to shine through. 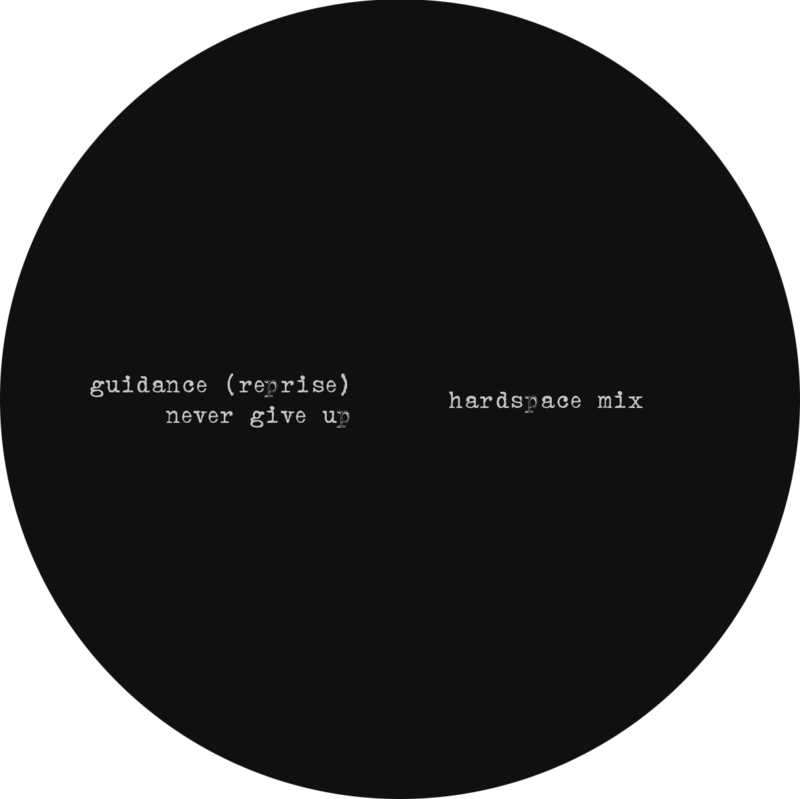 On Guidance a quick-paced bounce grooves on top of a three-note bassline, suspenseful strings and sensous vox giving the track an unsuspectedly burning itch. Equally smacking, yet both tribal and technoid is his rework of F.E.X‘s Never Give Up, which keeps breaking down in order for the slicing hats to come back in and do their magic. Tackling a current UK-Techno-favorite on the flip, Randomer & Cadans‘ Anchor has got a grimey grind to it, which here gets churned into an even more wicked version of a twisted trip down the rabbit hole. Closing the EP out on a bleeping note, Ribé‘s Outlines is a deep-spacious, echo-laden affair, oscillating in tune and zoning alongside skitting percussives.